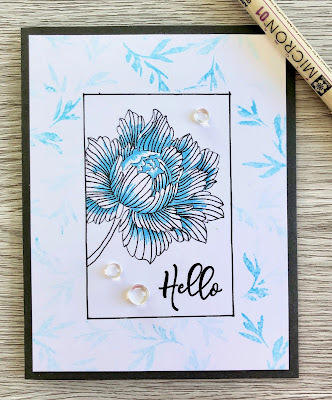 As Seen In My Scrapbook| Life Papercrafting: OH.SO.TIRED. It's been busy last month and a half. Ray has been quite busy at work which makes for lots of evenings on my own and today I am just so very tired. With 4 kids there has been someone sick every week for the last 6 weeks or so and throw in myself and Ray coming down with what they've had and we can't seem to get rid of the illness bug. Good thing we are planning a little trip next week for Spring Break. We are going to Great Falls to just hang out and rest for a few days. I'm so looking forward to that. Enough whining from me now. 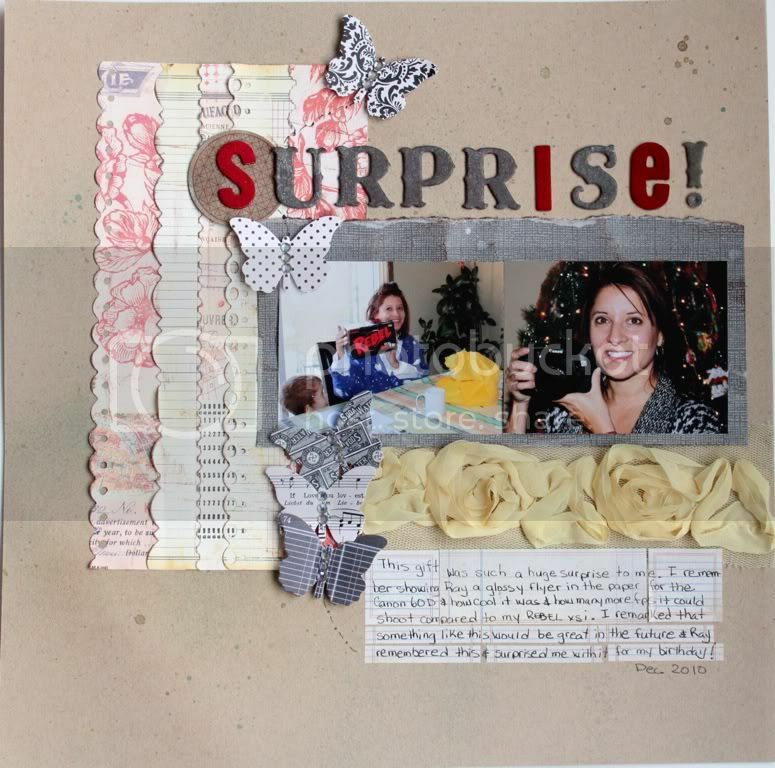 Here's a layout I did for a layout tag over at Scrapshotz this weekend. I used 7 Gypsies patterned paper, Jenni Bowlin butterflies, AC ribbon, coredinations & bazzil cardstock and MME alphas along with glimmer mist. I love how this turned out!